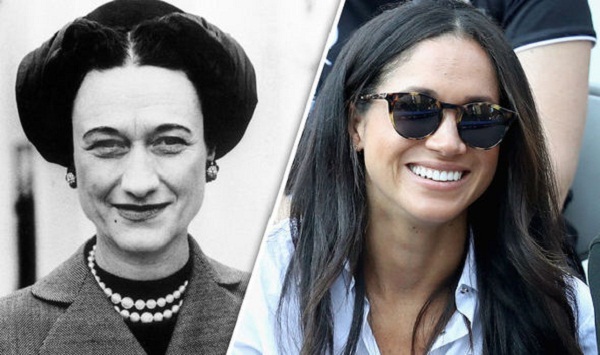 From Wallis Simpson to Meghan Markle-Know how the Royals have changed over the years on issues related to marriage with a divorcee! Married Biography / Entertainment / From Wallis Simpson to Meghan Markle-Know how the Royals have changed over the years on issues related to marriage with a divorcee! Prince Harry has married Meghan Markle in May 2018. Despite the fact that Meghan Markle was a divorcee, things were relatively easier for both of them as well as the Royals. The wedding went smoothly and there were no hurdles to cause mental strain to the parties concerned. This ‘divorcee to a Royal bride’ journey was not so hard for Meghan Markle! But to consider such a journey just a few decades back for a person wishing to marry after divorce into the royal household was unthinkable! 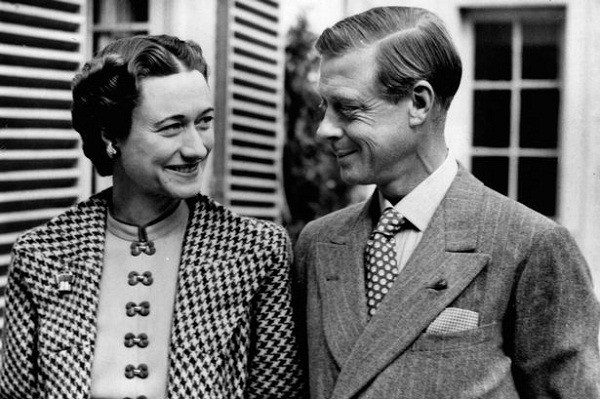 There were obstacles from the Orthodox Church and the Parliament and who can forget the sad love tale of British King Edward VIII and the lady he loved American socialite Wallis Simpson. Wallis Simpson was from Maryland and she was first married to a US Naval Officer named Win Spencer. There was no marital bliss and there were periods of separation followed by the divorce in 1927. Later in 1928, she married Ernest Simpson. In 1931, she met King Edward VIII who was the Prince of Wales. Five years later, when Edward became the King, Wallis divorced her second husband in order to marry Edward. There was love on both sides. But there was a deep constitutional crisis and Kind Edward had to leave the throne to marry his love. People would not allow a divorcee with two living ex-husbands to marry the King. He stepped down in December 1936 and was given the title of Duke of Windsor. Six months later, they married and she was given the title of Duchess of Windsor but could not share her husband’s style of Royal Highness. They were in the Bahamas for some time when he was the Governor there and later shuttled their lives between the US and Europe. King Edward died in 1972 and she died in 1986. Peter Townsend was a retired Indian Civil Servant. He returned to the UK and married Cecil Rosemary Pawle after a brief engagement and had two sons with her. He found out that his wife had an affair and in November 1952 filed for divorce from her. 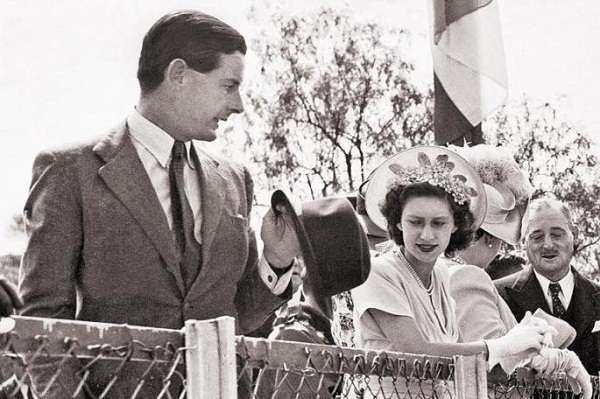 When Queen Elizabeth II’s sister Princess Margaret and Peter met they fell in love. But since Townsend was a divorcee, he was not allowed to marry the Princess and in May 1960, the Princess married a magazine photographer named Anthony Armstrong-Jones. They had two children, David and Sarah. But their married life was not so good and they divorced in 1978. Peter had gone on to marry a young Belgian woman who is said to be having a close resemblance to Margaret. The past lovebirds did meet again in 1993 once. Peter died in 1995 at age 80 and Princess Margaret died in 2002 at age 71. 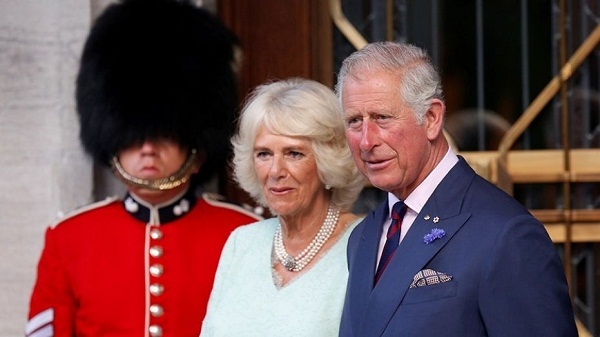 Camilla Parker-Bowles and Prince Charles were in love before, during, and after his marriage to Princess Diana. Princess Diana had always said that there were always three people in her marriage. Camilla was the third person in the marriage of Princess Diana to Prince Charles. Camilla had married Andrew Parker Bowles in 1973 but divorced him in 1995. After Princess Diana’s death in 1997, Camilla became more close to Prince Charles not that she was not close before to him. They managed to get married in 2005 but not before a lot of drama, tabloid gossips, and even tragedy. Their marriage was the first in the royal family between two divorcees but it set things rolling and now for Prince Harry, it was easier.